Born into a musical family, Everist discovered his passion for the Fine Arts at a very young age. Attending the Ontario College of Art at only 10 years of age, he discovered the many genres of creation that led him to the canvas and palette knife. 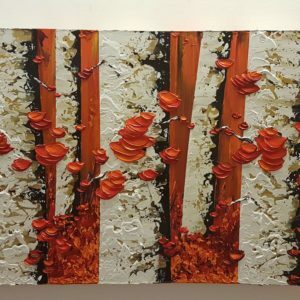 Everist believes that a painting should not exclusively be two dimensional, but rather a total experience for the senses. 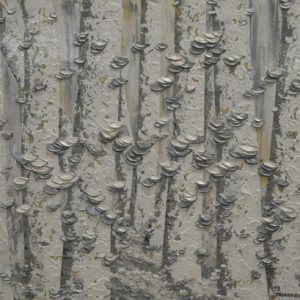 He does not simply paint an image, but sculpts a leaf or a flower with dramatic manipulation of the palette knife.